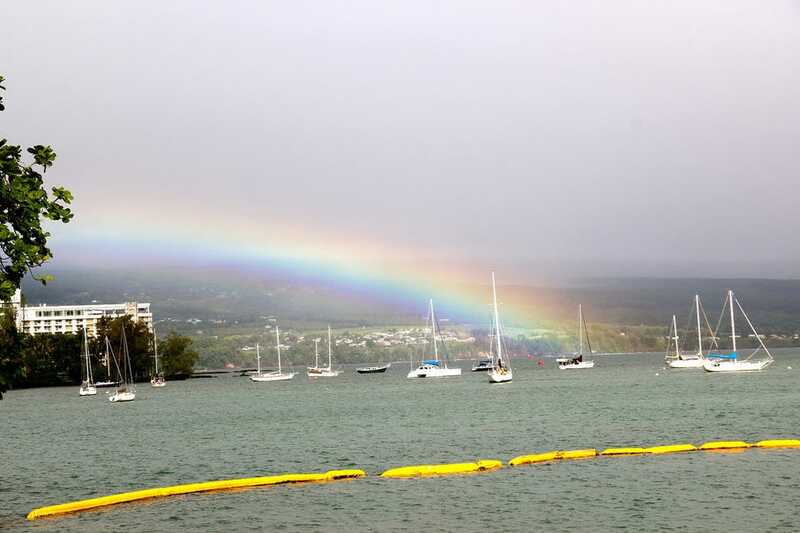 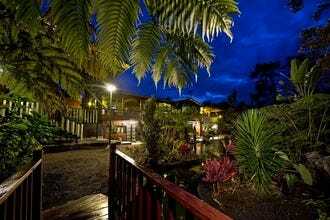 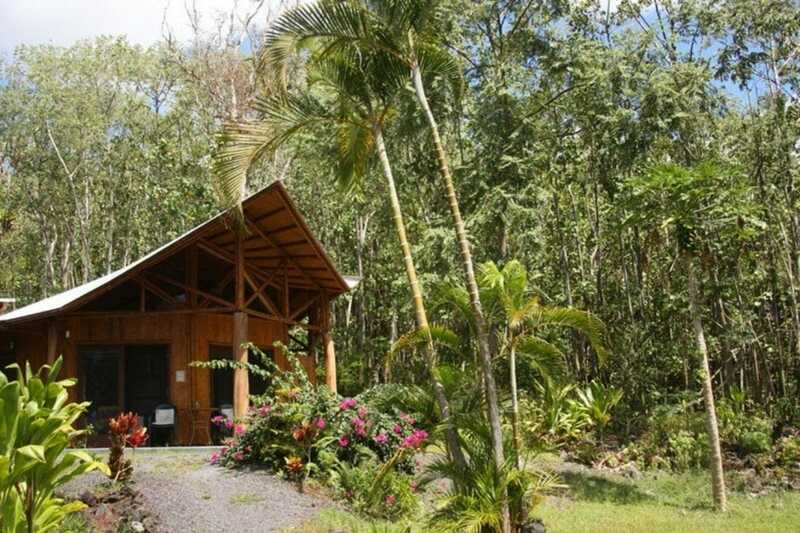 Accommodations on the Big Island range from camp sites to luxury resorts, and options span island wide. 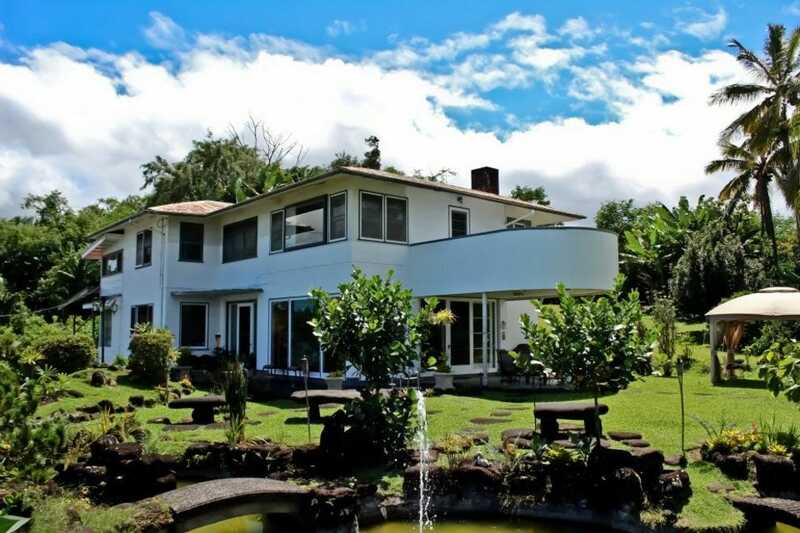 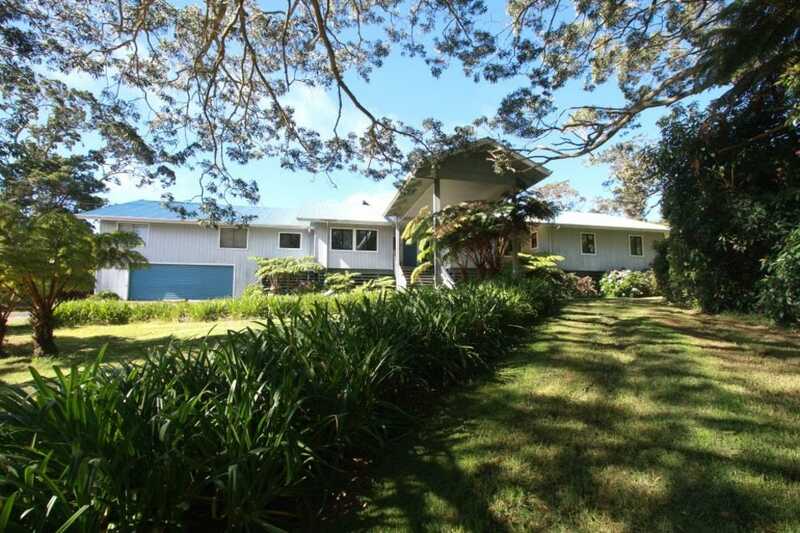 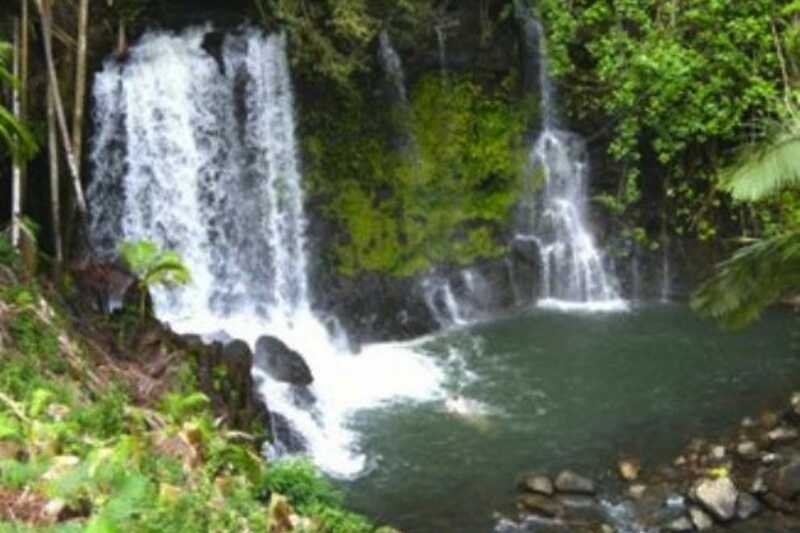 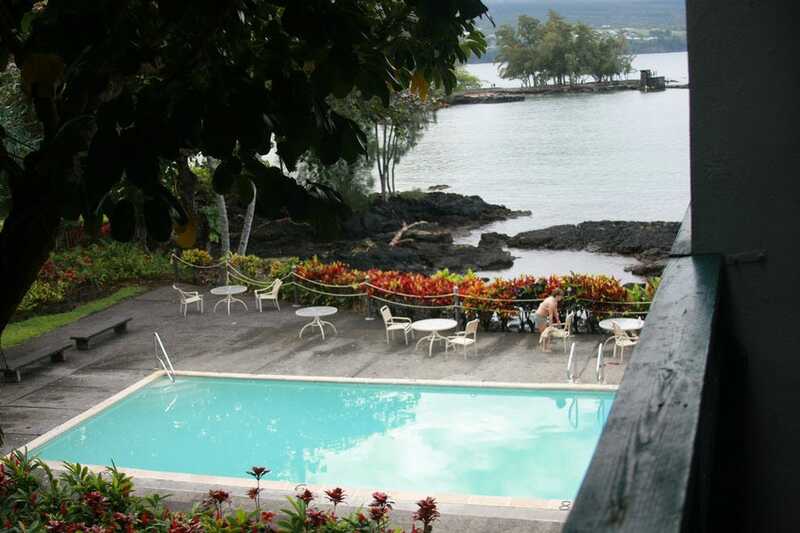 On the eastern and lush side of the island in the districts of Puna and Hilo, places to stay include a multitude of vacation rentals and some B&Bs, to moderately sized hotels on the shores of Hilo. 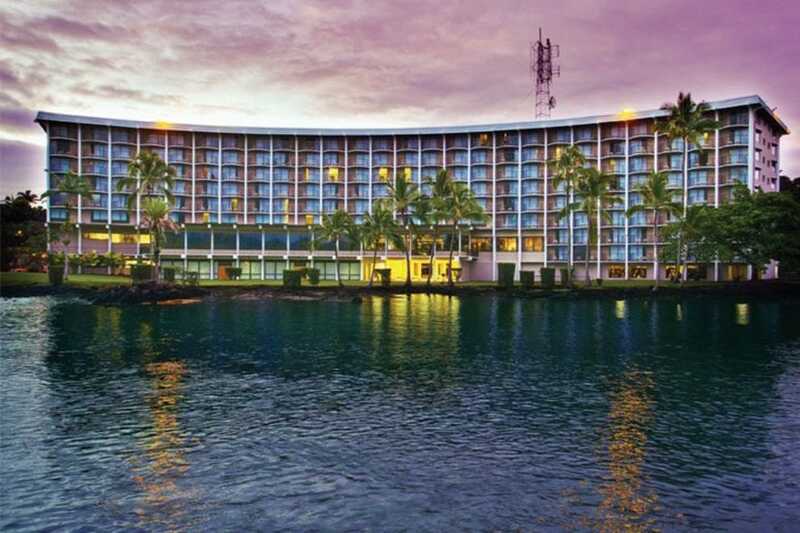 To be frank, there's nothing fancy or luxurious about the east side hotels, but their lovely, comfy, and offer a peaceful place to relax and sleep. 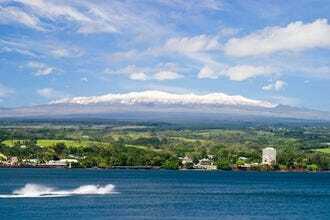 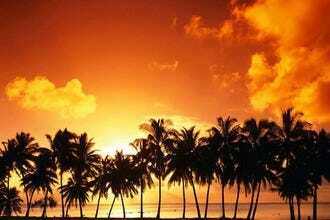 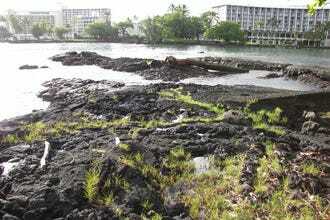 Along the sunny Kohala Coast and Kailua-Kona, visitors will find the resort areas of the island. 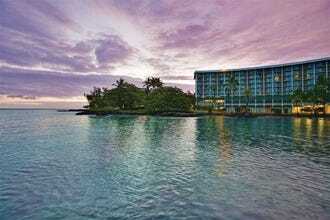 This is where luxurious resorts and large oceanfront hotels offer upscale accommodations that are seen in travel agency's posters. 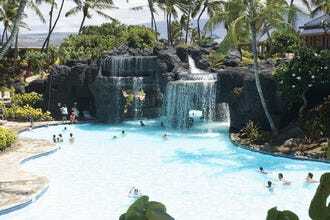 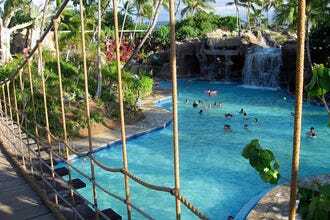 Here, resorts like the Hilton Waikoloa and the Marriott Waikoloa are destinations within themselves, offering everything a person could need to relax in the lap of luxury. 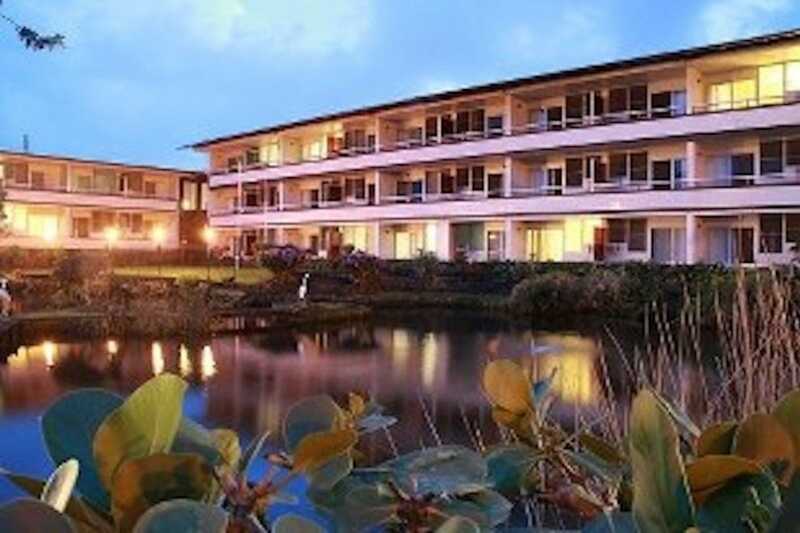 Travelers will also be treated to more affordable, small scale hotels nestled in the heart of Kailua. 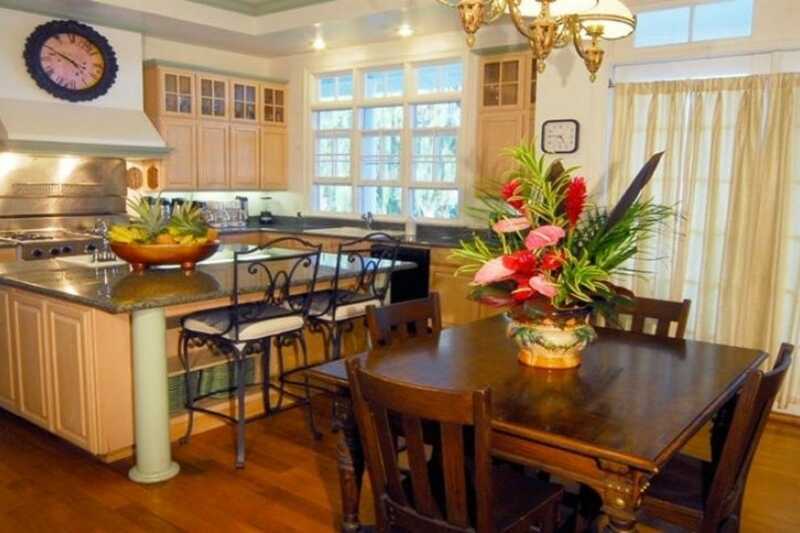 As for the north and south sides, it's all about camping and the occasion vacation rental. 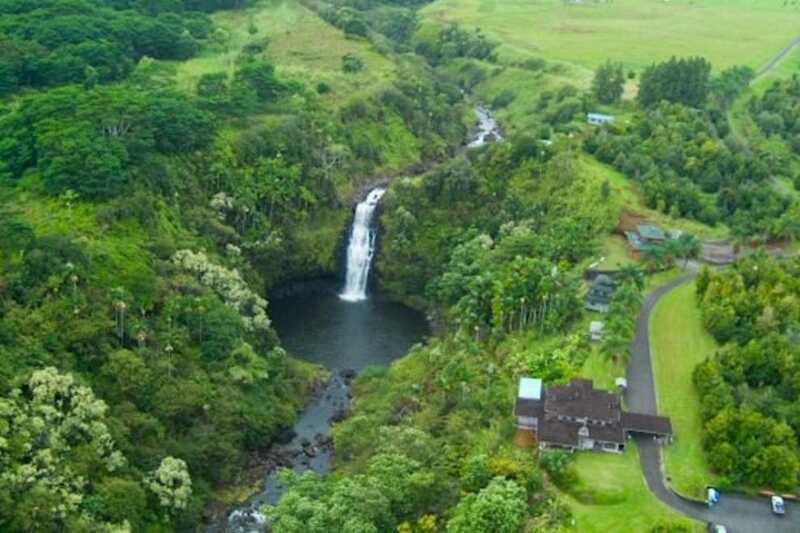 Big Island Visitors Bureau will guide you to sleep under the stars and by the ocean to enjoy the natural beauty of the island. 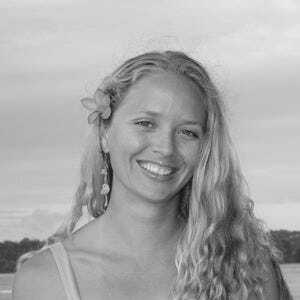 Read more about Jade here.